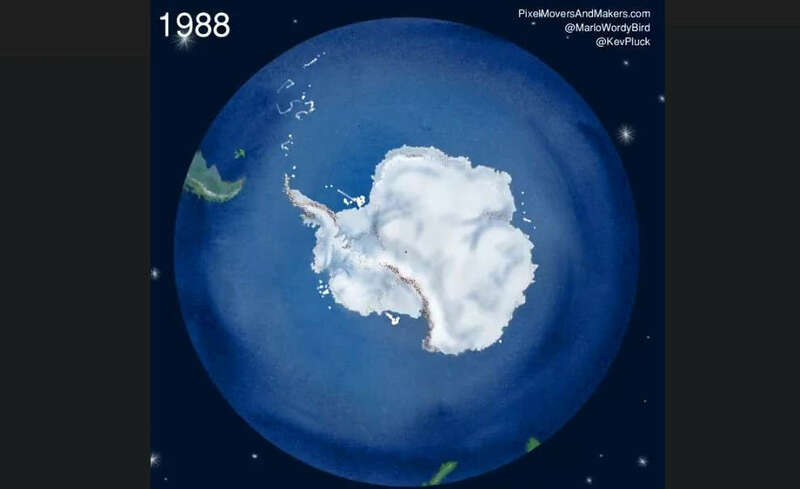 Watch 40 years of icebergs break off Antarctica, from 1976-2017, in this one minute video. 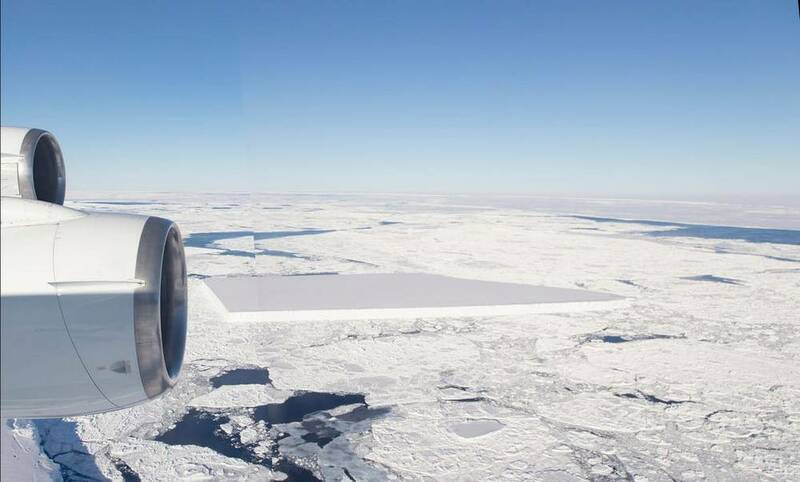 NASA releases new images of the baffling rectangular iceberg, in Antarctica. 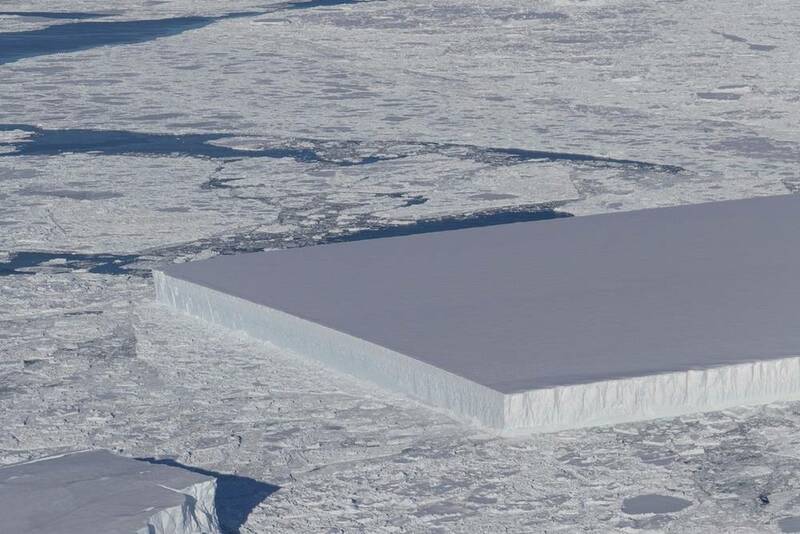 A perfect rectangular iceberg, floating among sea ice just off of the Larsen C ice shelf, in Antarctica. 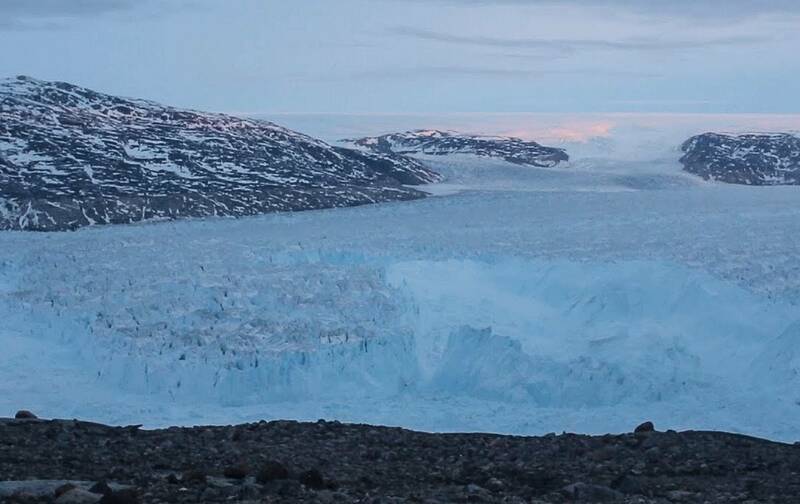 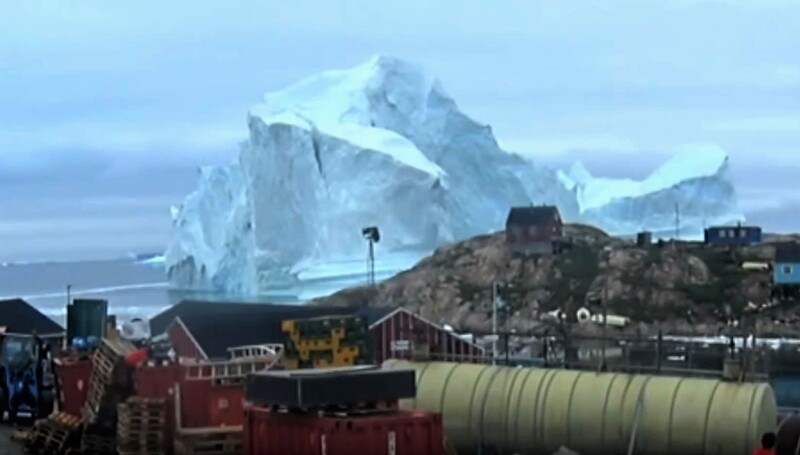 Scientists capture 4-mile, the size of lower Manhattan, iceberg breaking in Greenland. 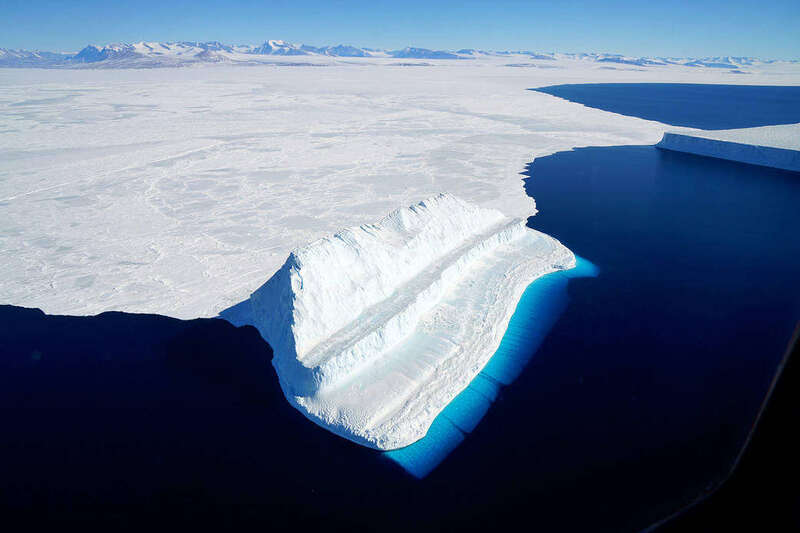 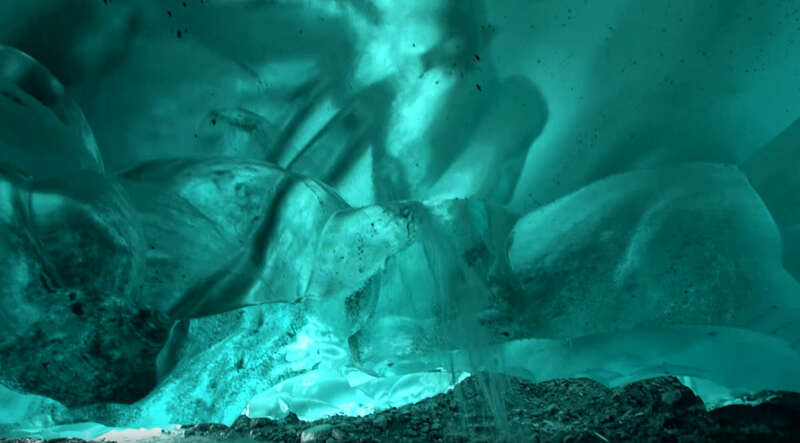 Where do glaciers and icebergs get nature’s beautiful blue color? 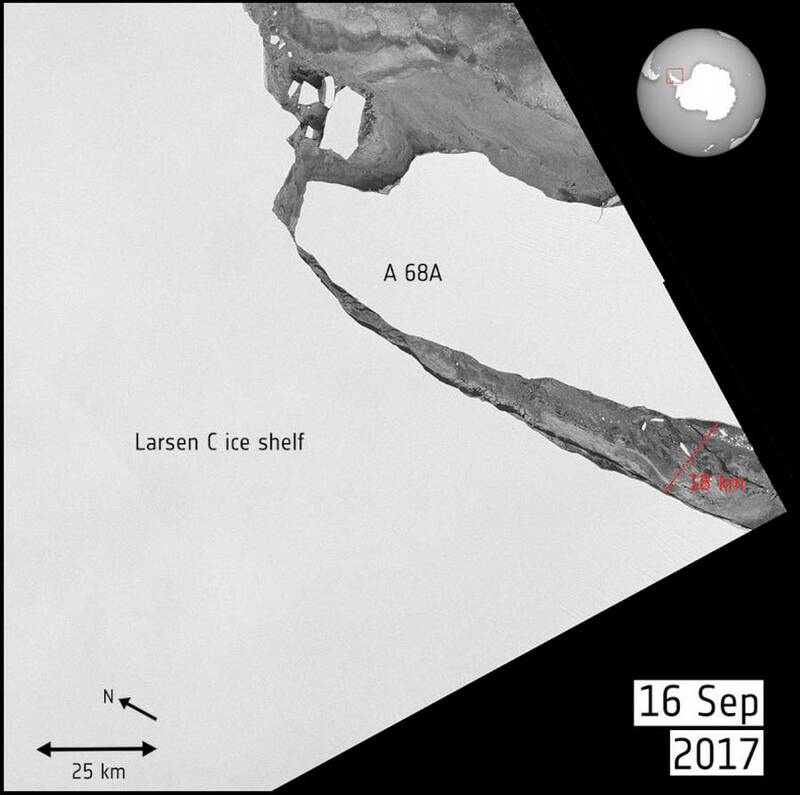 Iceberg A68, which calved from the Larsen C ice shelf in Antarctica in July, is now drifting seaward. 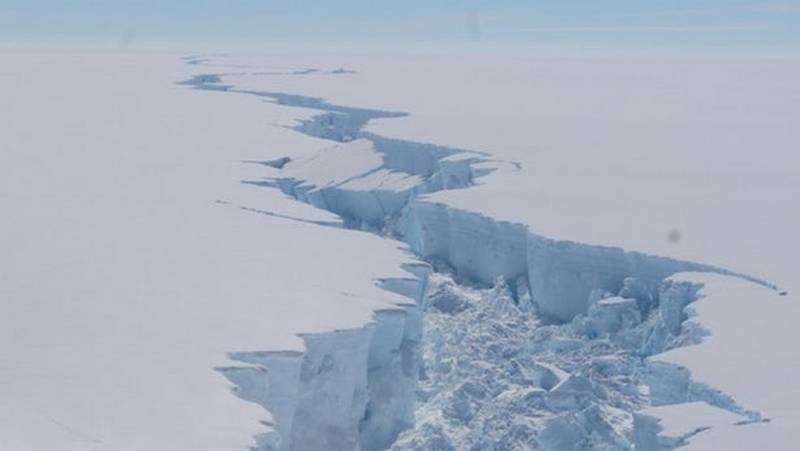 Huge Antarctic 1 trillion-ton iceberg finally breaks free after months, off Antarctica’s Larsen C ice shelf.